Not that we have anything against birds but the Neo Classic and Kuwako combination is the equivalent of hitting two birds with one stone. Both are made to exacting standards by Janty and perfectly complement one another. 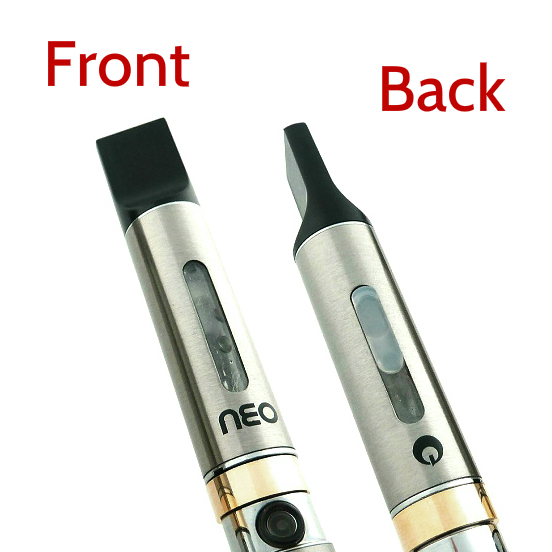 The Neo Classic is world-renowned for outstanding vapour production in addition to being one of the most iconic electronic cigarettes on the market today. Cutting edge technology, amazing esthetics, seamless integration - and you get all this at an incredibly low price. If you want the latest style and stellar performance, you should definitely consider the Neo Classic and Kuwako. With a 2.2 ohm coil and 3.7V battery, the Neo Classic delivers dense clouds of superfine vapour just dripping with flavour. With unmatched flavour transmission levels from e-juice to vapour, the Neo Classic comes first in every category when it comes to vapour performance, including a phenomenal throat hit. 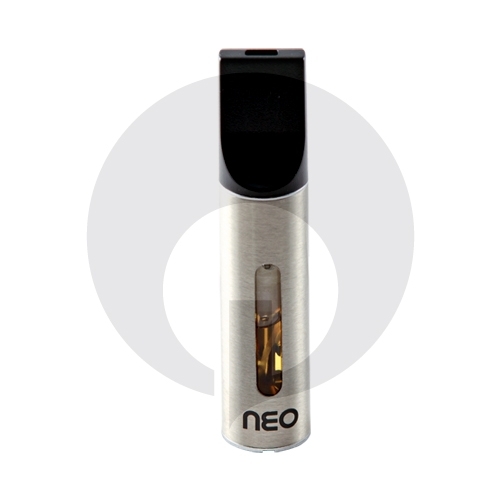 Exceptional vapour quality is impressive, but the Neo Classic is also famous for being very easy to use. The 2ml puromizer (mouthpiece + eliquid chamber + atomizer) features two transparent windows that are an absolute marvel of engineering. One of the transparent windows is dedicated to refills with a cap that allows you to refill externally without having to disassemble anything. The transparent windows are also very useful to keep a check on how much e-liquid remains in the chamber. 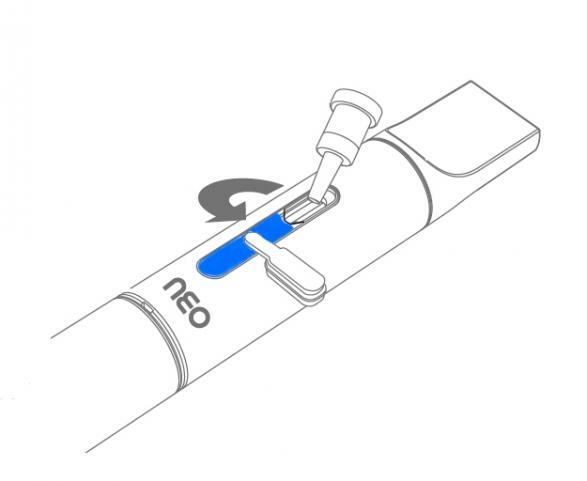 There's more; the Neo Classic boasts a truly innovative and extremely useful mechanism - the airflow regulator ring. The ring serves two distinct purposes; it allows you to adjust how much air flows through the system and customize according to your inhalation strength. The gold coloured ring also adds to the overall elegance of the Neo Classic. 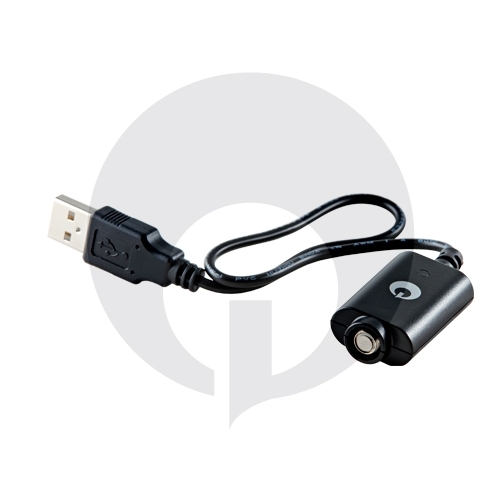 Even charging is easy - you just screw the battery into the included charger and plug it in to a USB port, nothing to it. The Neo Classic is admittedly brilliant but it becomes even better when combined with the Kuwako. The Kuwako is a nifty e-pipe extension that connects directly to the Neo Classic battery. Compatible with all eGo sized batteries, the Kuwako slips onto the bottom of the battery and turns your electronic cigarette into an e pipe. The Kuwako feels great in your hand and is guaranteed to last longer than other e-pipe accessories. If the idea of an e pipe appeals to you, the Kuwako will win you over. Everything said and done, the Neo Classic and Kuwako is a match made in heaven that's ideally suited for every vaping aficionado. 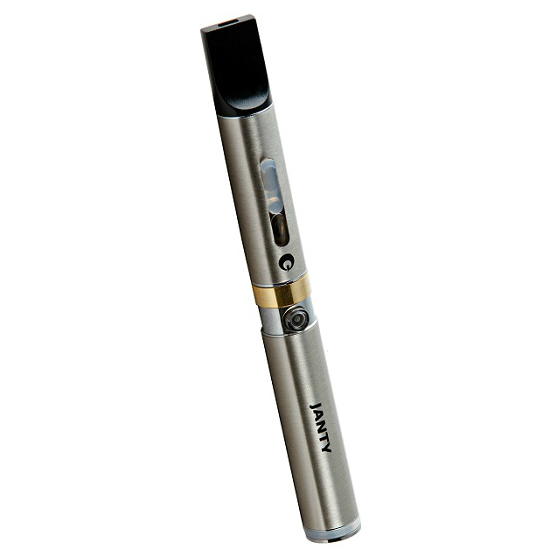 Features two clear windows to check e-juice levels and perform refills - no disassembly required. 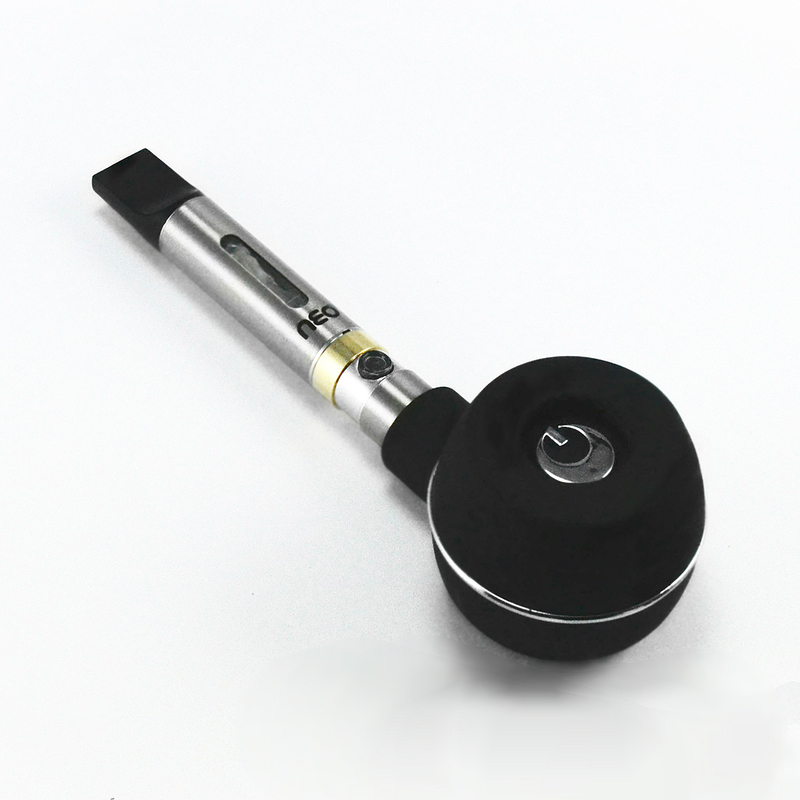 Change from e cigarette to e pipe by simply attaching/removing the Kuwako e-pipe extension. Can personalize according to your inhalation strength; delivers the right amount of vapour every time. Turns e juice to vapour with zero loss in flavour. Ideal for those that don't want to constantly refill. Stylish designs, detailed engineering - guaranteed to turn heads as an e-cigarette or an e-pipe. → It's always a good idea to stock up on consumable ecigarette parts such as puromizers. Please click here for Janty Neo Classic puromizers.